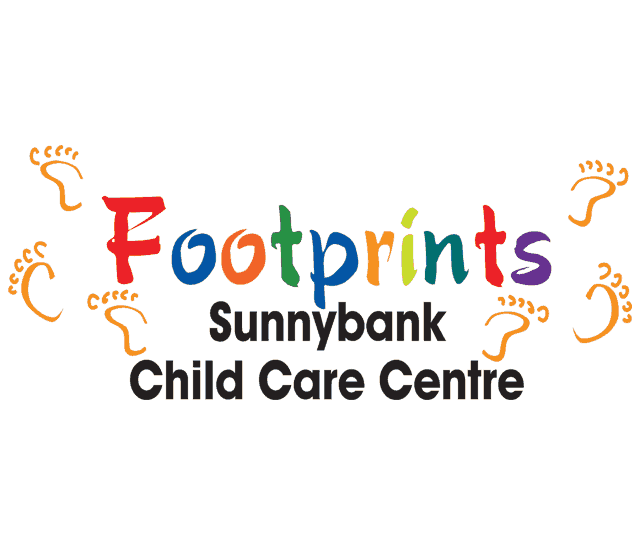 Footprints is a privately-owned centre that takes pride in ensuring your child is cared for and educated during their time here with us. Our qualified and dedicated staff welcome everyone to our Centre, and strive to ensure all feel a valued part of our Footprints Family. We provide educational EYLF (Early Years Learning Framework) Programs that help to enhance your child to develop to their fullest potential. As well as the Government Approved Kindergarten Program, facilitated by Bachelor qualified teachers. We are also an Auslan friendly centre – with sign language an integral part of our communicating, having some deaf children attending the centre, as well as some deaf staff. Sign Language is taught from the babies’ room, all the way through. Our centre is very multicultural also due to our location and we are accepting and understanding of children’s, and their families’ bilingual and cultural needs. With 5 classrooms and 3 playgrounds – we have space to cater for your family. We welcome you to come and have a look at our centre at any time that is suitable to you and look forward to meeting you ?